Patients Enhanced and Rejuvenated. 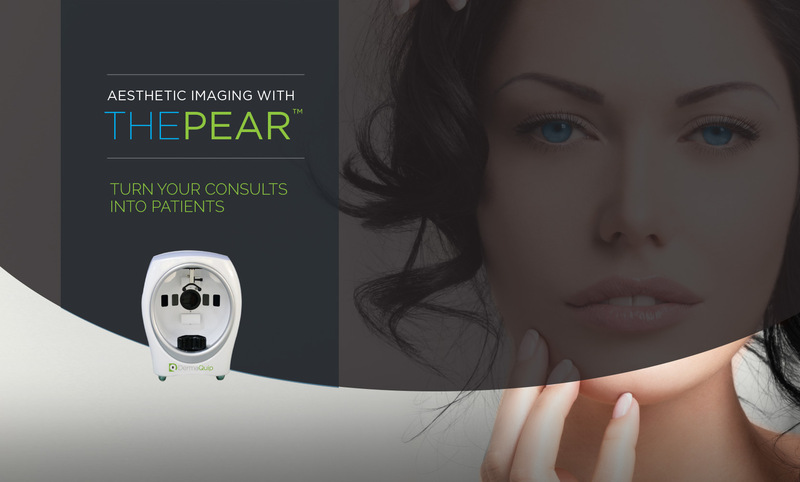 DermaQuip skin analysis offers the PEAR Imaging System. You will be able to look at patients pores, wrinkles, sun damage, texture, oil , bacteria and skin tone all in 3D. 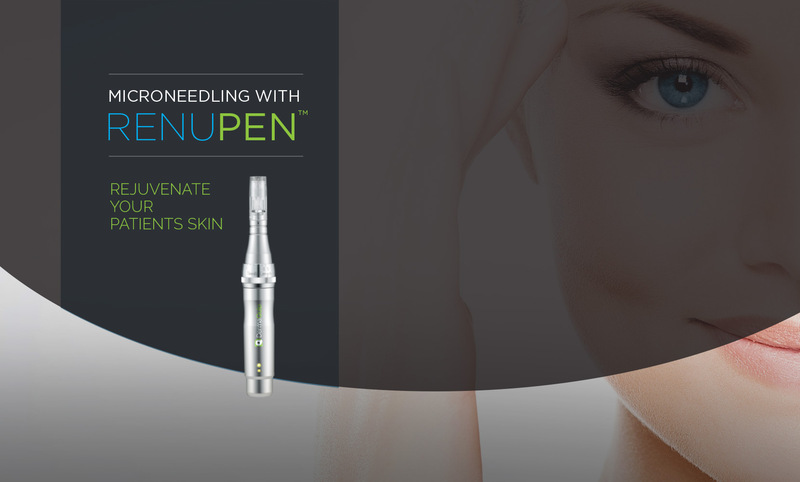 We offer the most advanced aesthetic equipment on the market. Turn your standard consult into an advanced technological experience no one will forget. Patients will be coming back for more and actually be excited about improving their skin and looking young and healthy again. By adding high resolution photography and 3D Skin Analysis to your practice, you will be able to track the progress of how your patients skin is improving over the course of months, years and even decades. 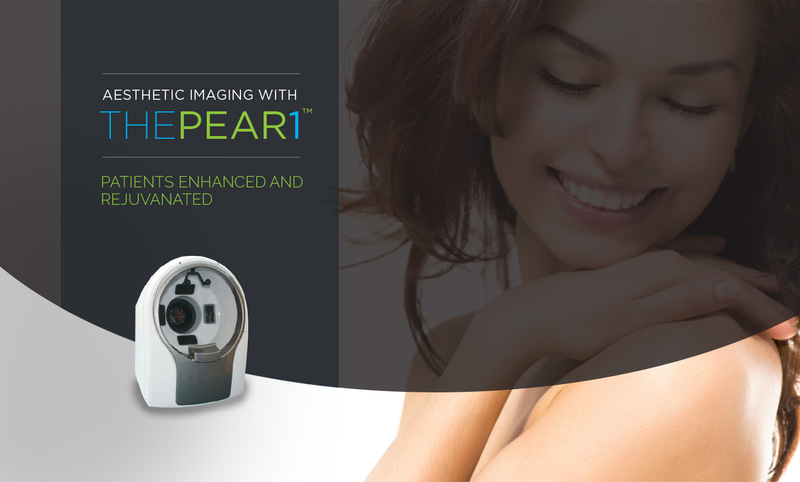 DermaQuip skin analysis offers the PEAR Imaging System. You will be able to look at patients pores, wrinkles, sun damage, texture, oil , bacteria and skin tone all in 3D. We offer the most advanced aesthetic equipment on the market. Turn your standard consult into an advanced technological experience no one will forget. Patients will be coming back for more and actually be excited about improving their skin and looking young and healthy again. By adding high resolution photography and 3D Skin Analysis to your practice, you will be able to track the progress of how your patients skin is improving over the course of months, years and even decades.